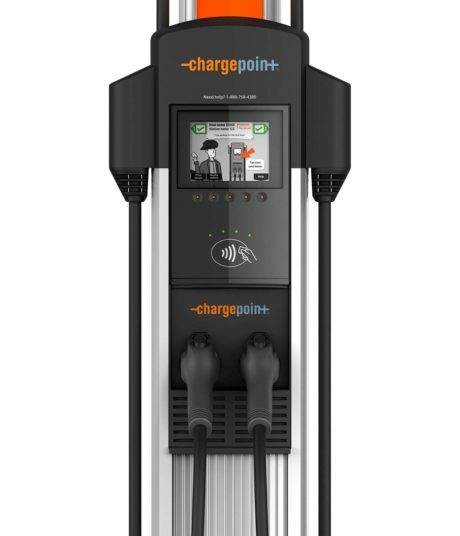 Offering EV charging stations to your customers or employees is one of the lowest cost and most intuitive amenities in which a business can invest. 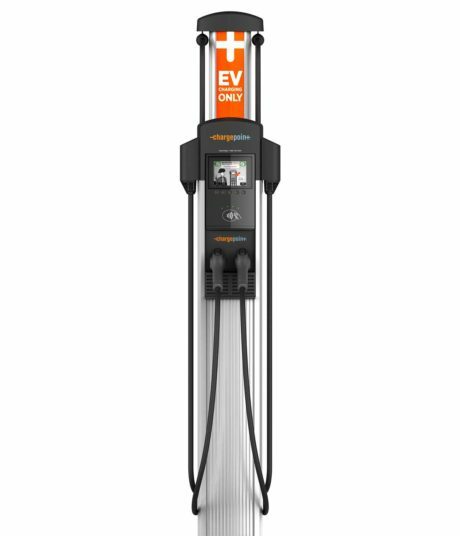 Electric cars are coming faster than you think and with a projected 10 fold increase becoming 5% of all car sales by 2020, are you ready? Imagine a smart investment that pays for itself in both ROI and dozens of intangible benefits. Let your new investment attract and retain a massive new customer base while increasing existing customer loyalty initiatives. Attract and retain top grade professional talent. Revitalize your sustainability image while also qualifying your asset for up to 14 LEED points. Consider the experts in design, planning, installation, networking, craftsmanship, service and support. 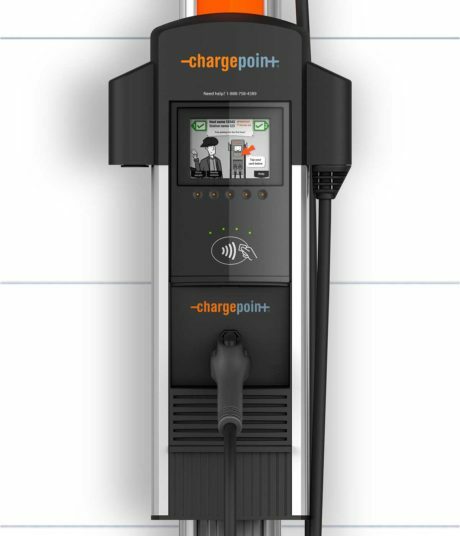 Let Smart Charge America provide a smart solution for your business today. Human capital is your company’s most valuable asset, so invest in your existing employee base and attract top talent professionals. Attract the most sought after target market on the planet. Increase both employee and resident retention all the while providing a top grade amenity. 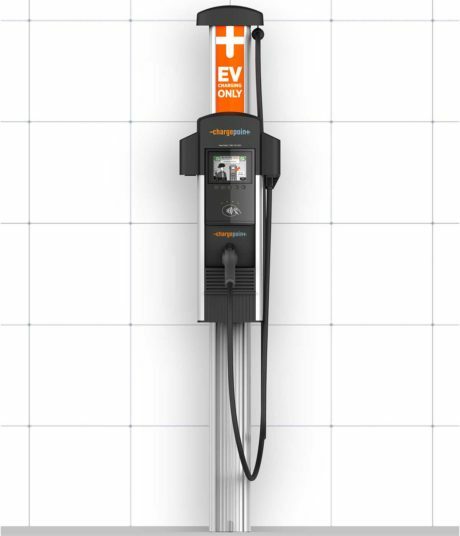 Enhance sustainability initiatives, attract and encourage loyalty with a growing customer base of electric car drivers while satisfying current customer demands. Increase your business’ loyalty programs, advertise in real-time and increase your customer shopping cart size which compounds your ROI.